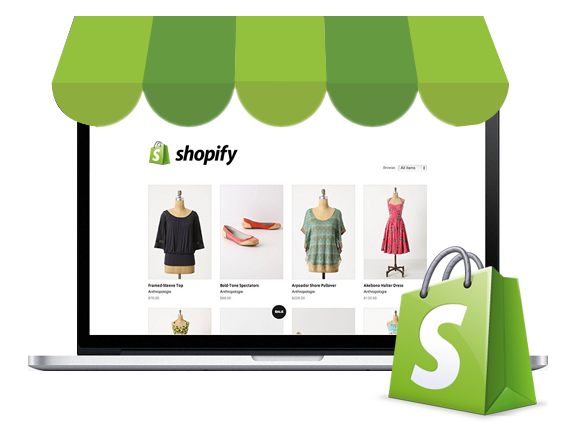 Smooth, simple, and comfortable to code, Shopify is sturdy and powerful eCommerce platform that permits you to establish your eCommerce store in one go. 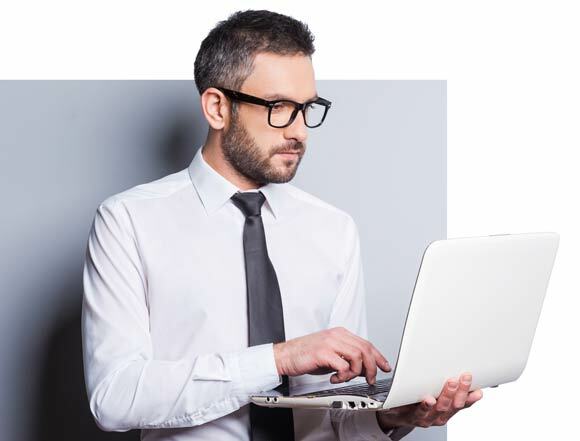 you’ll be able to sell your merchandise online by making an internet store of your own. it’s easy to use and simple to customize. As a hosted eCommerce application, it provides an entire eCommerce package, comprising of all the elements that are required for you to run your business with efficiency. Our team of Shopify here at Quaintec, write clean code and deliver progressive Shopify stores, that are equally engaging and purposeful.